Keeping healthy doesn’t sound nearly as exciting as losing weight, but, ironically, if you can keep yourself healthy, you won’t have to lose weight. Here are a half dozen tips that can help you whether you work in an office or are an old retired person like me. 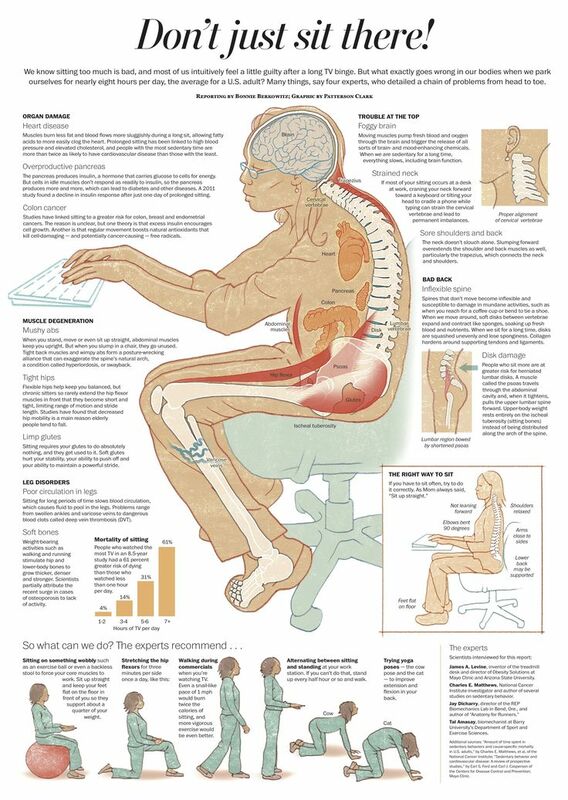 Regarding the office ergonomics, don’t forget the dangers of prolonged sitting. 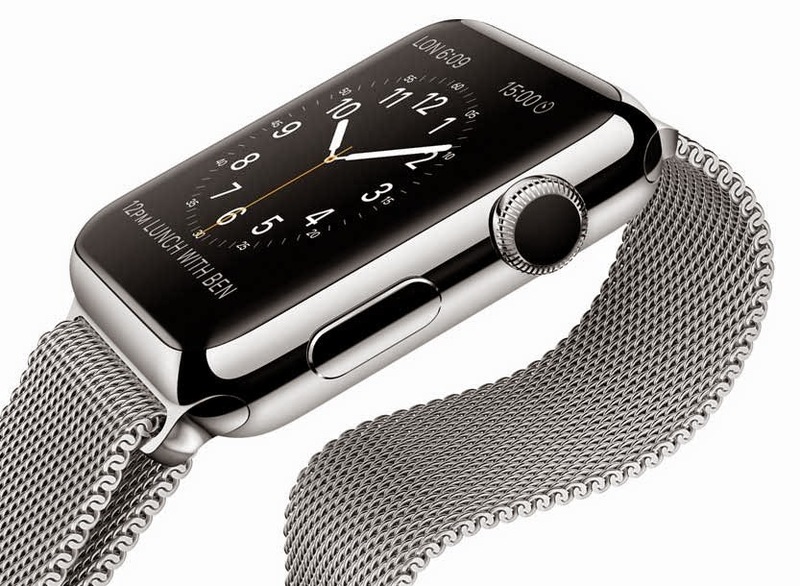 Make sure you get up and walk around every hour or so. There are some wonderful thoughts here on achieving good health. 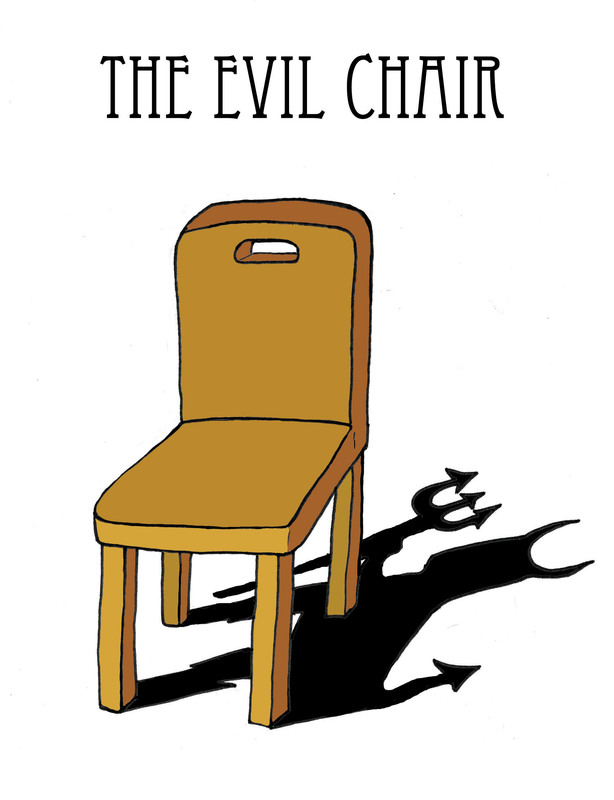 I hope you will read it and reap. 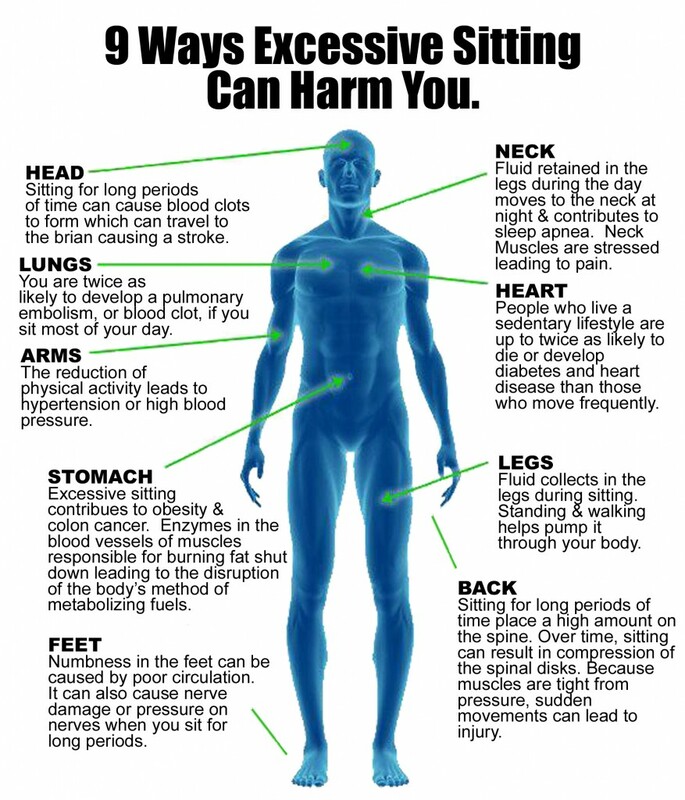 I think it might be worth checking out my Page – Do You Know the Dangers of Too Much Sitting? While these ideas are certainly not wrong, I think there’s an important concept that many of us are missing when we try to lower our heart and vessel disease risk. What I’m talking about here is the concept of a rising “vascular age” due to inactivity and stiffness of our bodies. But first, let’s talk about blood flow in the body. My mother was always saying, “Stand up straight.” Turns out she was right. Here are some useful facts on posture. 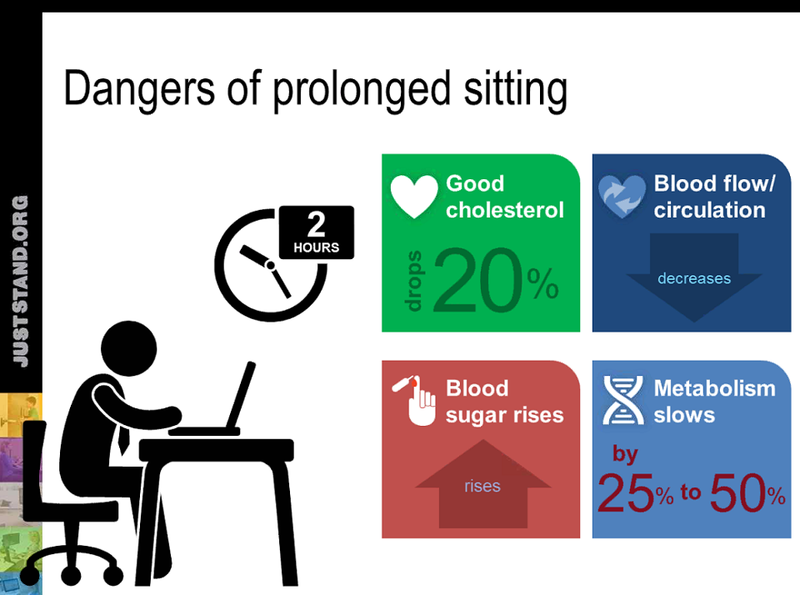 Don’t forget that sitting for prolonged periods is also very unhealthy.